Help is needed in the refectory every other Tuesday. If anyone can help please see Philip Staziker. is open for a FREE evening meal between 5.30pm and 6.30pm every MONDAY. L.C.C. are seeking volunteers to befriend older people and adults with disabilities on a one-to-one basis. and social events if desired. contact Helen Plant on 07814 747253. 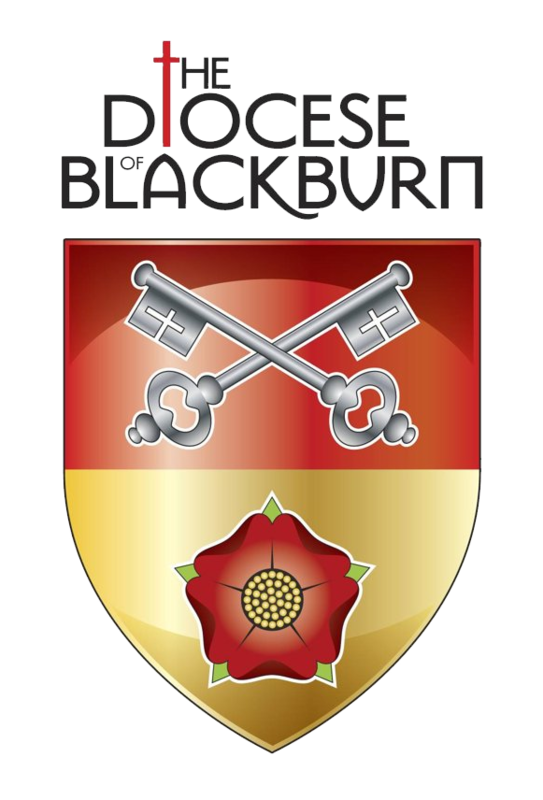 St. Laurence's Church, Chorley shared a photo. Car Boot Sale in the grounds of St. Laurence's Church. 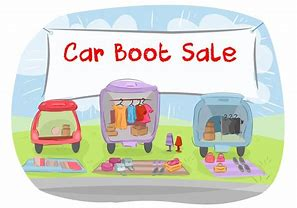 If you are interested in hiring the car park for a Car Boot Sale please email office@stlaurencechorley.co.uk for more details.